Prime Minister Narendra Modi left for Davos, Switzerland to attend the 48th annual meeting of the World Economic Forum. He will lead the largest-ever Indian delegation comprising Finance Minister Arun Jaitley, Commerce and Industry Minister Suresh Prabhu among others. 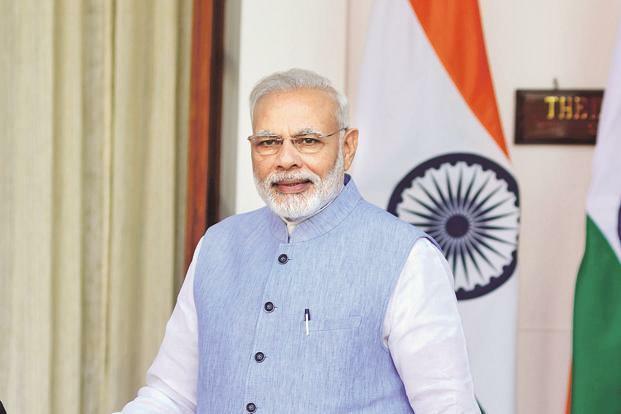 As many as six union ministers, two chief ministers, over 100 CEOs and several other high-profile attendees from India will be are a part of the India contingent at WEF. WEF 2018 will also see the largest ever proportion of women leaders including all co-chairs being women this time. Theme: 'Creating a shared future in a fractured world'.